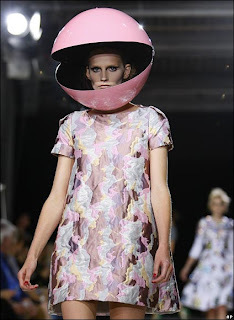 Questoverseas: London Fashion Week's Finest...?! Now I don't claim to be anywhere close to in touch with fashion, but come on! New Bond film scenes in Bolivia, or are they? How are you earning money for your gap year? £10 million for a dead shark in a tank? !